New architectural LED panels that offer an exceptionally stylish lighting solution based on efficient, low maintenance LED technology have been added to the Goodlight™ range from LED Eco Lights. The new Goodlight Luxe panels are specifically designed to replace outdated and energy hungry fluorescent fittings with a sleek alternative that offers softer more natural light, improving the work environment in offices and meeting rooms, enhancing the ambiance in reception areas and corridors. They can seamlessly integrate into high-grade office environments as easily as into retail, healthcare or educational applications. The Luxe LED panel is designed to slot into an existing ceiling grid easily, featuring an integrated driver for direct connection straight to the mains. The panel is available with battery back-up emergency and DALI dimming as optional. The new Goodlight Luxe LED Panel features an aesthetically stylish body, with chamfered twin opal diffusers, providing a uniform 90° light spread. It delivers low glare illumination and is ideal for use in Cat A / B fit-outs as well as any areas requiring an LED upgrade for a standard Cat 2 modular fitting. 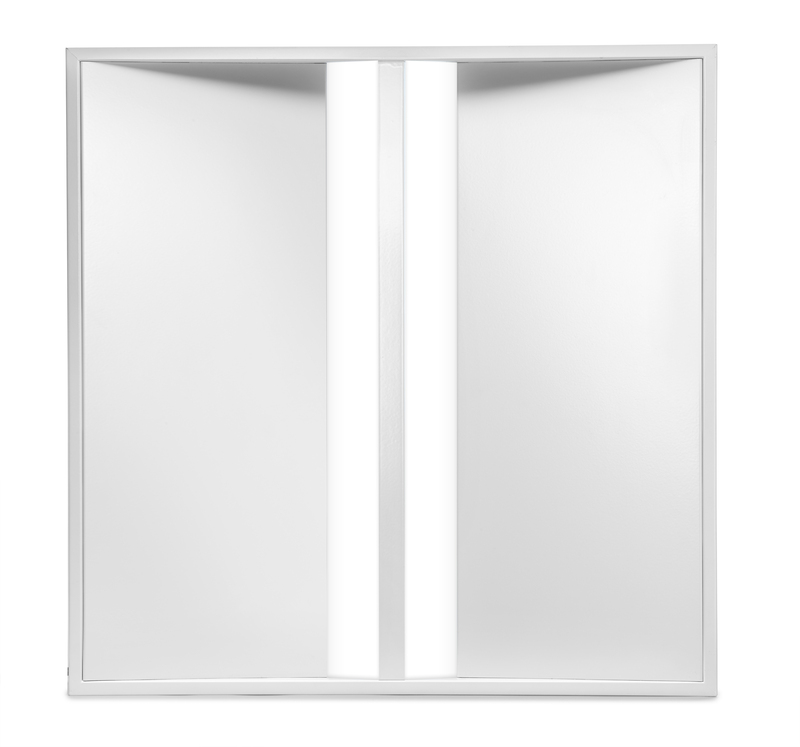 The Luxe panel draws 32W, is 600mm square and has a colour temperature of 4000K (natural white). LED Eco Lights also offers the Goodlight Avant LED Panel, with a range of mounting options, and includes a microprismatic diffuser for glare-free lighting performance achieving UGR <19. Goodlight LED lamps and luminaires reach full brightness instantly, and are virtually maintenance free with no ballasts or starters required. They are also free of the migraine-inducing flicker of traditional tube lights, contain no heavy metals making them easy to dispose of safely and are much less hazardous in the unlikely event of a breakage. Businesses are able to fund lighting replacement programmes from their operating budgets by taking advantage of the company’s BrightPlan LED leasing scheme. This allows the replacement lights to be paid for directly by the energy savings and the customer will own the lights outright at the end of the lease. LED Eco Lights is offering businesses a free site survey which will provide a detailed breakdown of suitable replacement light fittings, the installed cost and the return on investment from savings on energy and maintenance costs. They guarantee Goodlight fittings for five years, making installation risk-free.